At No6Hundred we are delighted to announce that we are available for private parties. We can host your Birthday celebrations, Special events, Baby Showers & more. 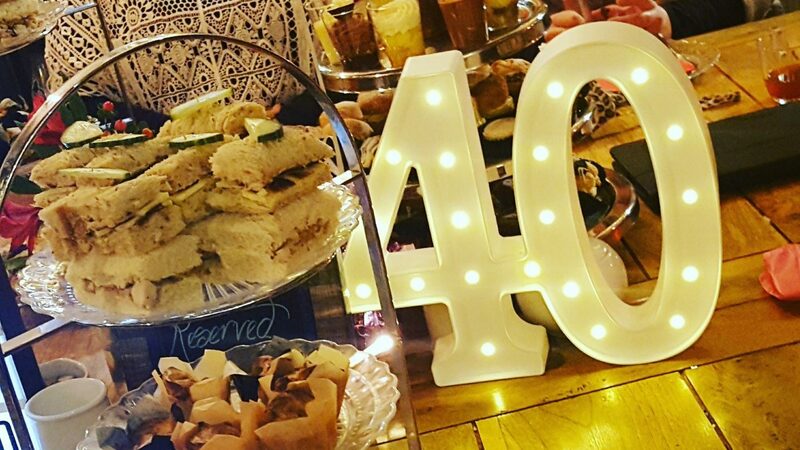 Simply get in touch with us to let us know your party size and we can see what we can do for you! 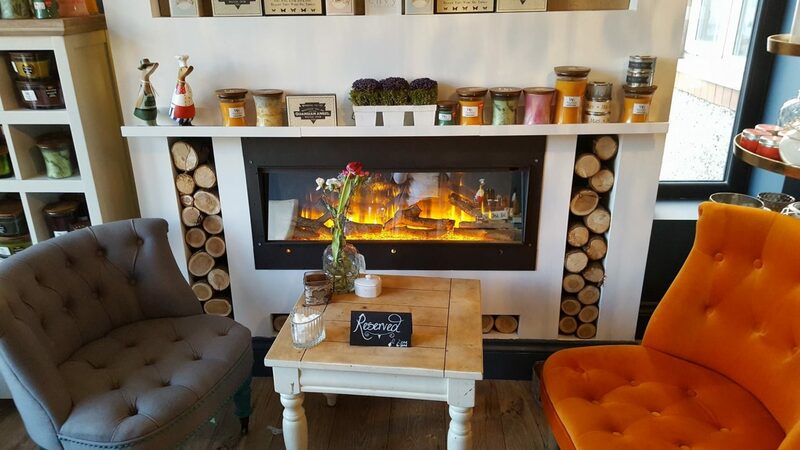 Celebrate a special occasion or birthday in our cute and cosy coffee shop in Swansea. The No6Hundred coffee shop makes a stunning location to hold a party for your friends and family to celebrate privately. £16.50 per person for Afternoon Tea. Enjoy a private Afternoon Tea for you and your guests! Reserve a table by the fire! Want to celebrate your birthday or special occasion at No6Hundred with friends and family? Find your favourite place and let us know so we can reserve your favourite seat and table! Want to host your Birthday with us? Contact us below and we’ll see how we can help create a Baby Shower you and your guests will never forget! No6Hundred makes a beautiful venue to celebrate with the mum-to-be and give her a special event she’ll never forget. 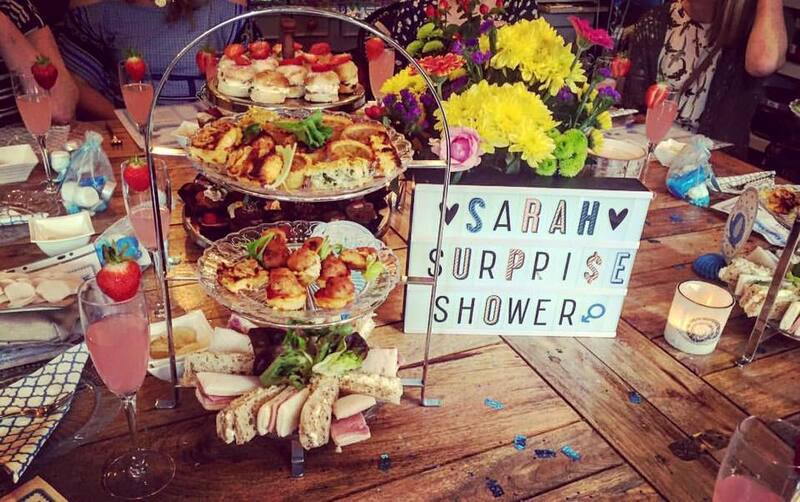 At No6Hundred we love hosting baby showers and ensuring all of the guests have a fabulous day to remember with us! We can help you decorate No6Hundred to make the mum-to-be feel really special as she celebrates with her friends and family. Add Afternoon Tea & more! Want to make the day even more special? Add an afternoon tea for you and the party and celebrate in style. 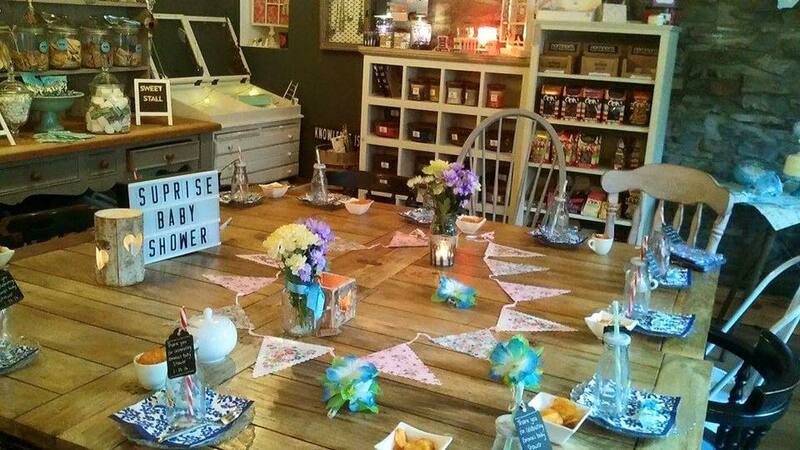 Want to host your Baby Shower with us?